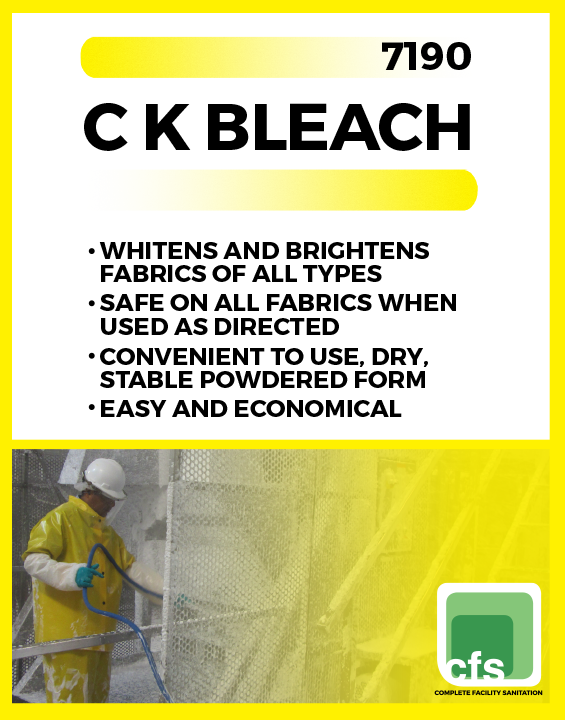 C K Bleach is a white, granular, free-flowing, slightly dusty powder with a faint odor, containing a mixture of oxidizing and bleaching agents. Aqueous solutions are non-foaming and have an alkaline pH. 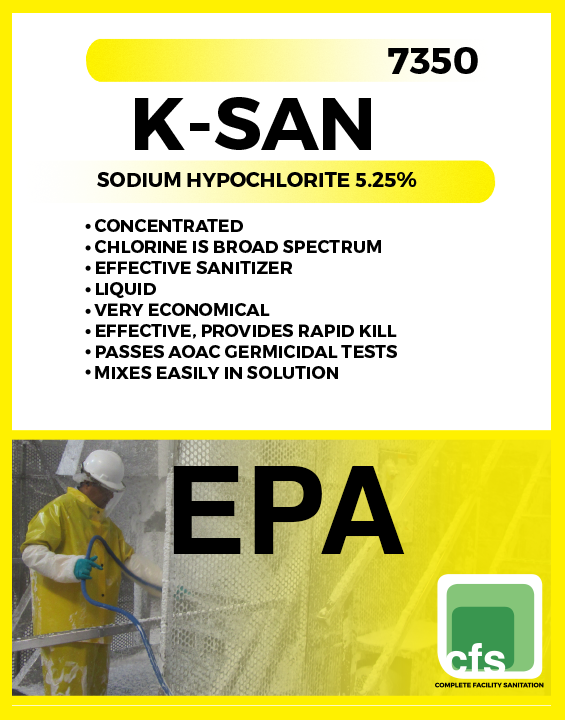 K-San is an EPA registered, refined, liquid chlorine sanitizer and deodorizer used to sanitize all types of dairy, food and beverage equipment. 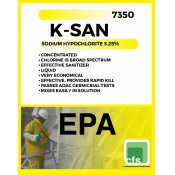 K-San contains 5.25% sodium hypochlorite. 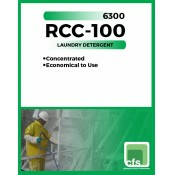 Concentrated, highly effective laundry softener, ideal for a wide variety of fabrics. 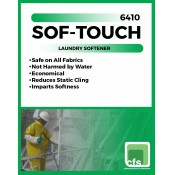 Used properly, Sof-Touch reduces static cling and wrinkling. 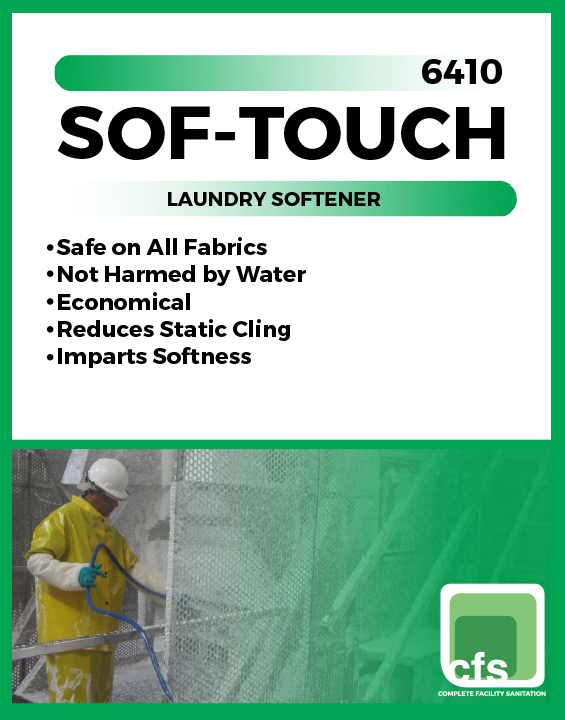 Due to Sof-Touch’s incorporation of the latest chemical advances in laundry technology, treated fabrics are noted for their softness, fluffiness and excellent re-wettability. 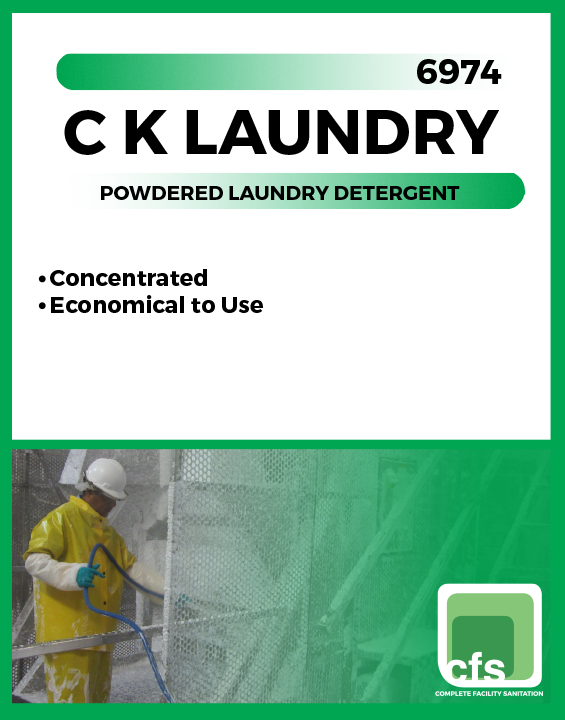 C K Laundry is a granular, moderate foaming heavy duty, detergent containing optical brighteners and soil suspension ingredients. 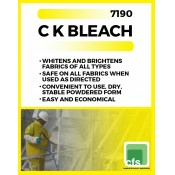 This product is an excellent detergent when used as directed and provides good cleaning, even in hard water. 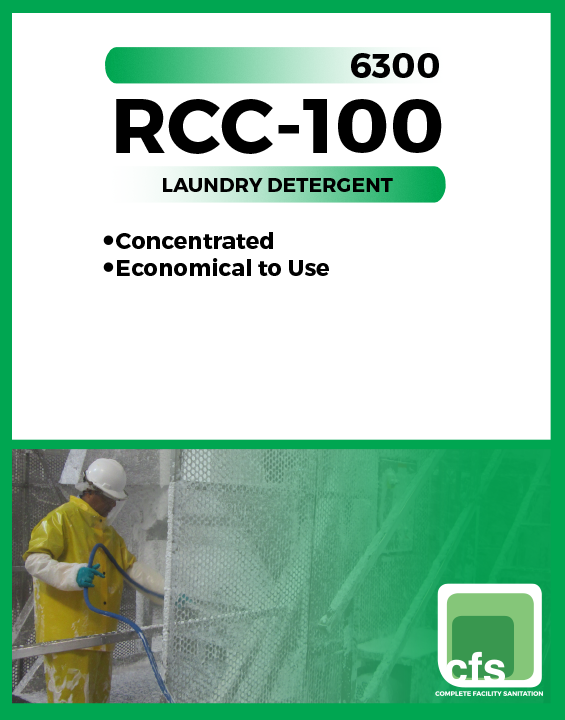 RCC-100 is a granular, moderate foaming, heavy-duty, detergent containing optical brighteners and soil suspension ingredients. 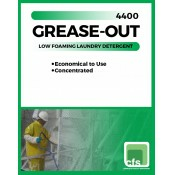 This product is an excellent detergent when used as directed and provides good cleaning, even in hard water. 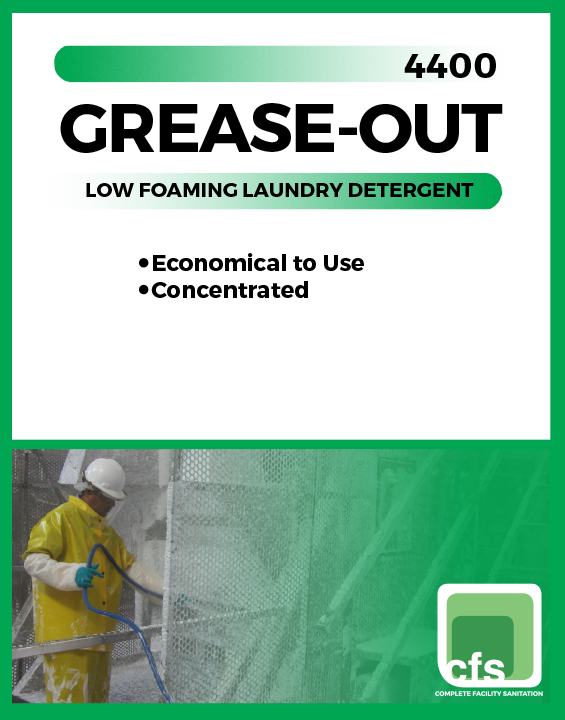 Grease-Out is an extremely effective laundry pre-spotter designed to remove worked on grease, makeup, food, some inks, oils, and other petroleum based and protein soils. 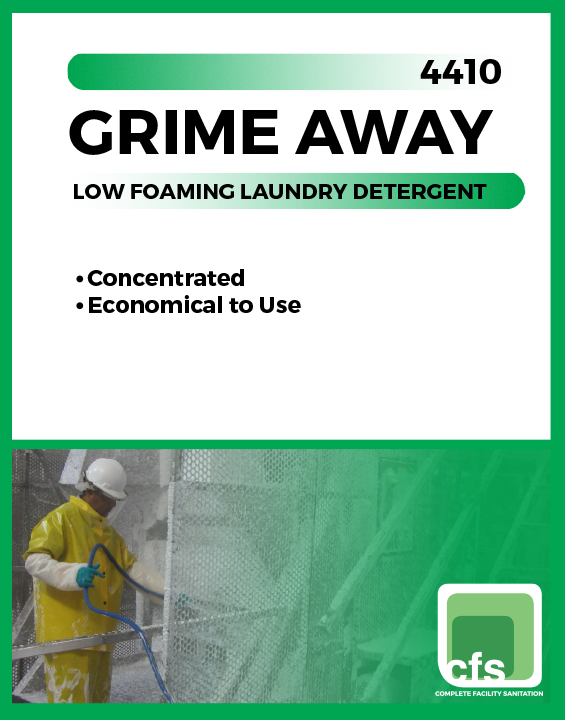 Designed to be used in conjunction with Grime Away. 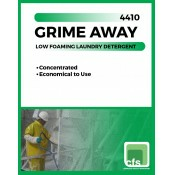 Grime Away is a laundry detergent designed to be effective on greasy soils. Used in conjunction with C K Laundry, Grime Away is your solution to removing the toughest soils from your dirty linen.